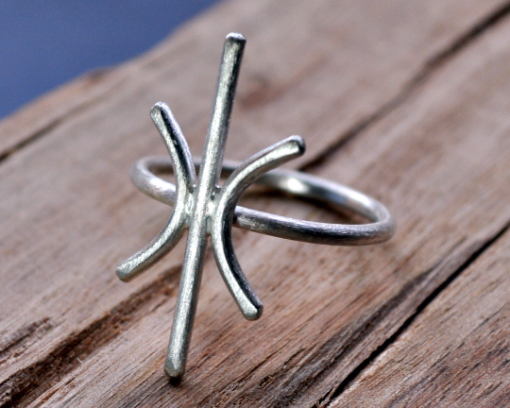 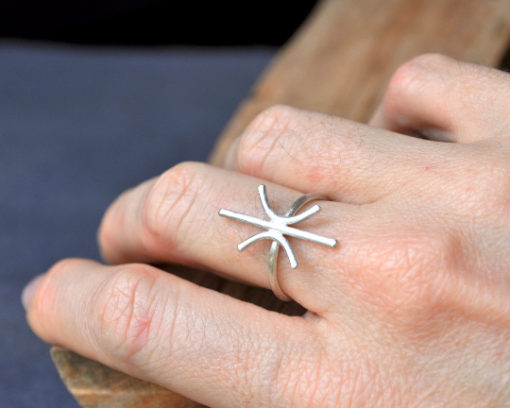 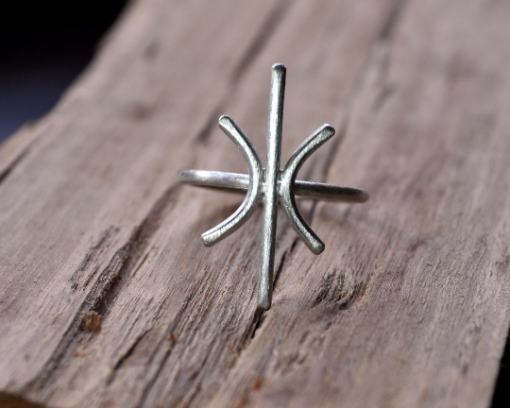 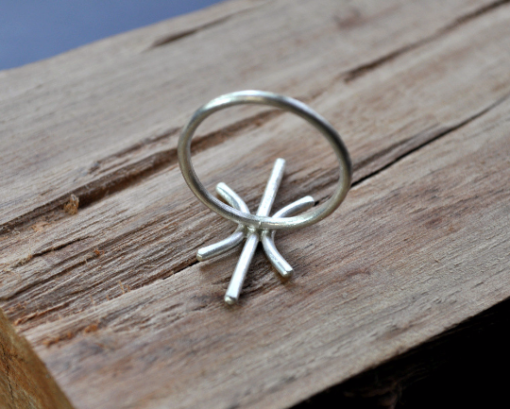 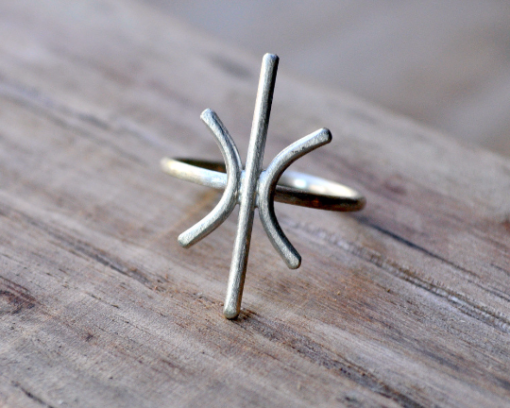 A minimalist sterling silver starburst that radiates from your hand – completely handmade. 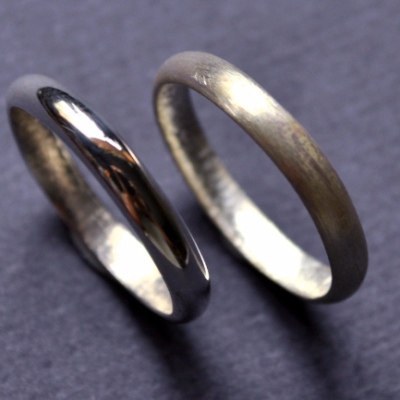 This ring has a brushed, matte finish that gives it a lovely glow when it catches the light – it’s a modern, sleek piece of jewellery that you will treasure for a lifetime. 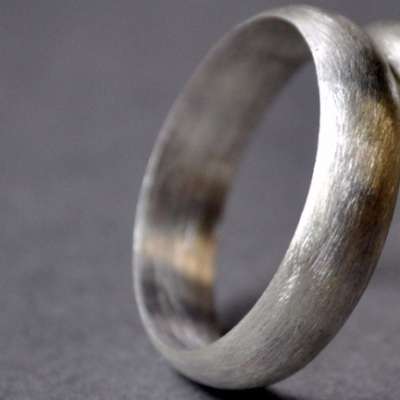 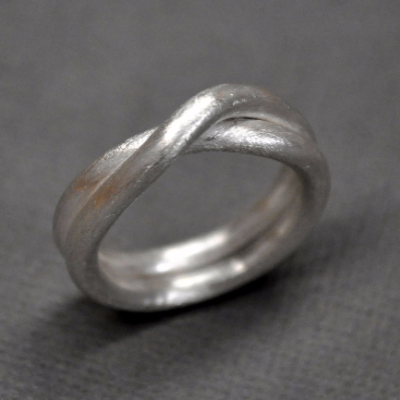 The band of the ring is 1.5mm wide.